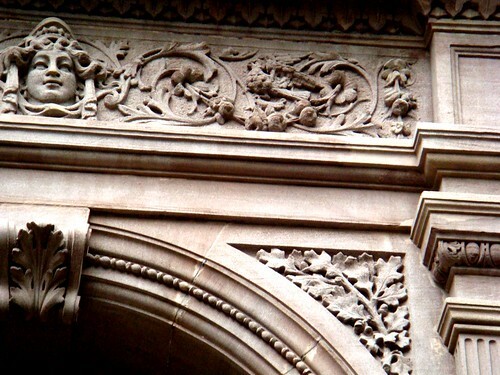 1 Comments Published by Cedric Benetti on Monday, July 6, 2009 at 7/06/2009 03:00:00 AM. 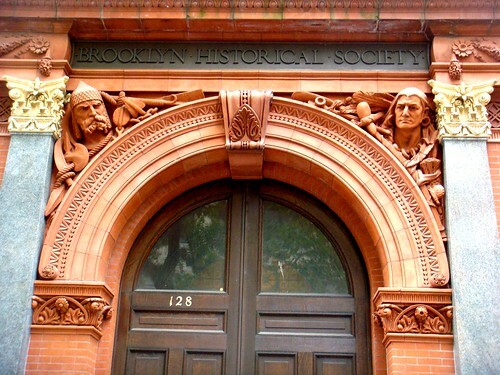 The Brooklyn Historical Society is located in downtown Brooklyn's historic district in Brooklyn Heights. 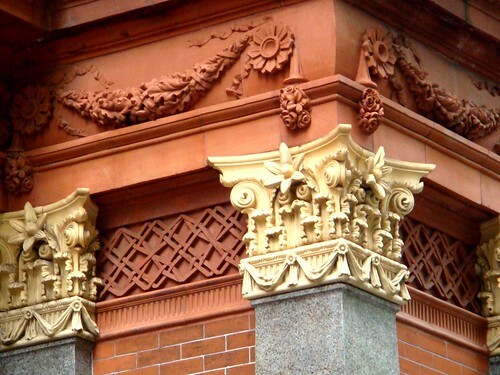 The Queen Anne style building was completed in 1881 by architect George B. 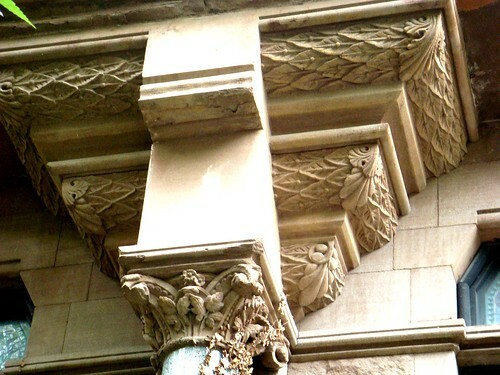 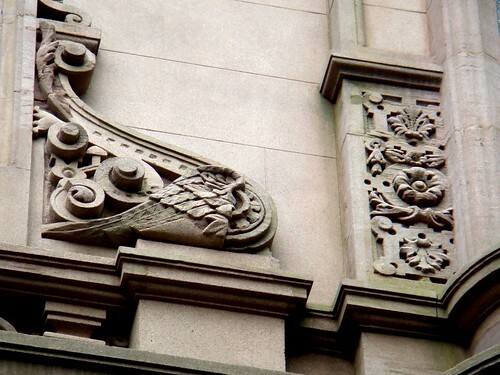 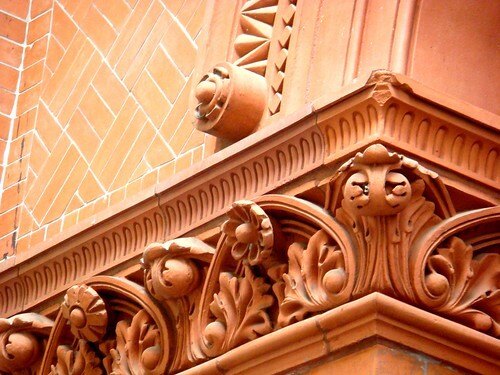 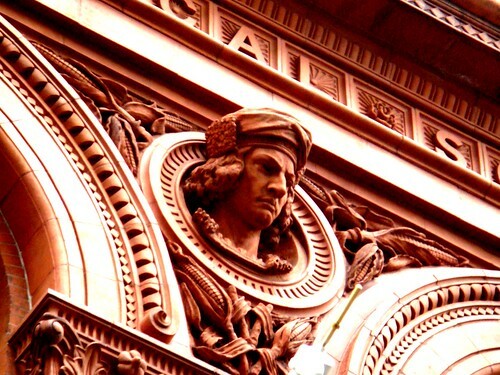 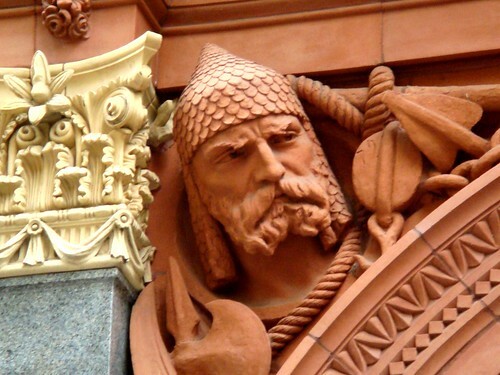 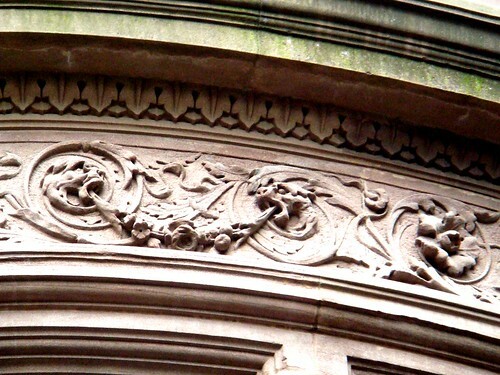 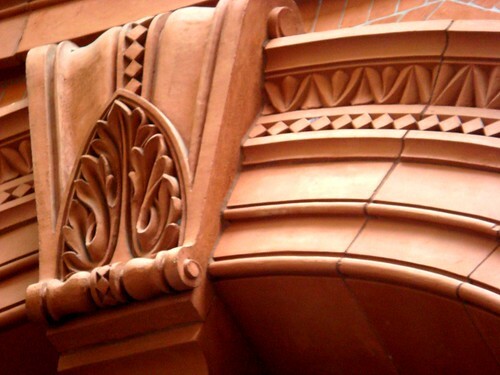 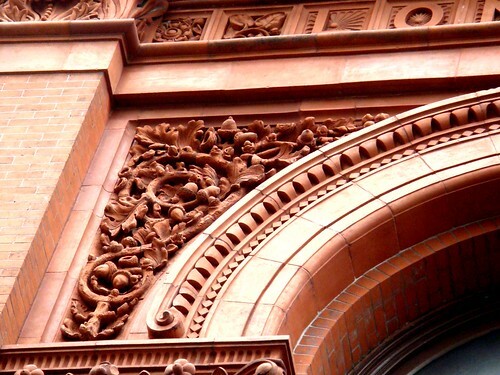 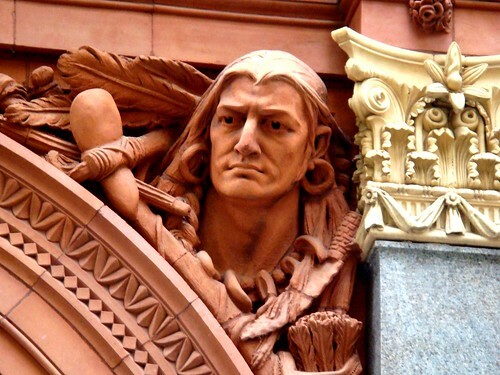 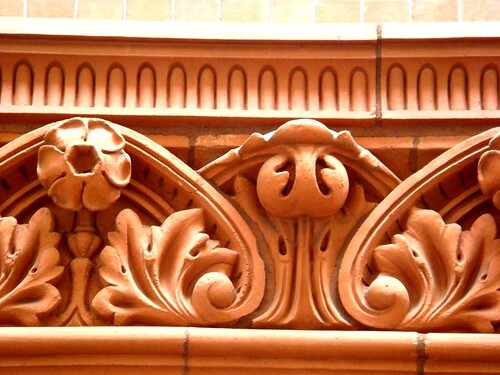 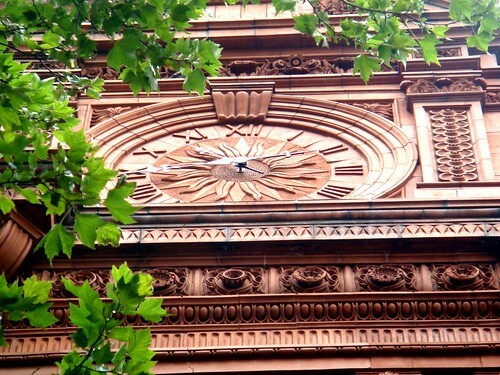 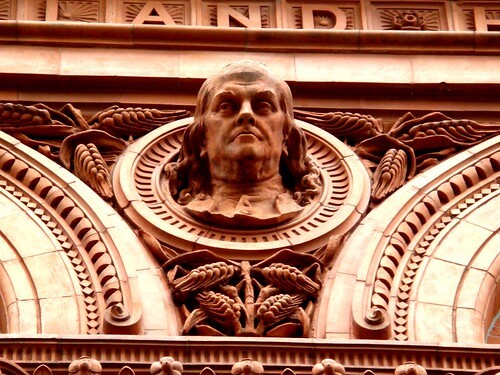 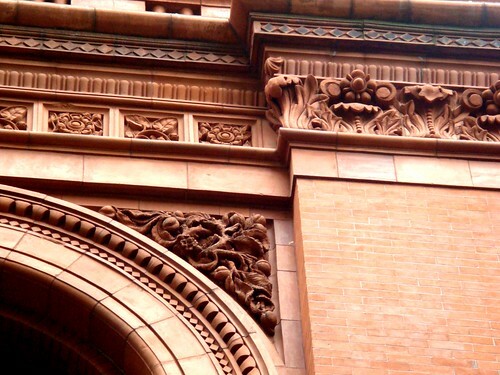 Post, a student of Richard Morris Hunt, who used an extensive unglazed terra cotta ornamentation on the facade and was the first building in New York City to use locally produced terra cotta. 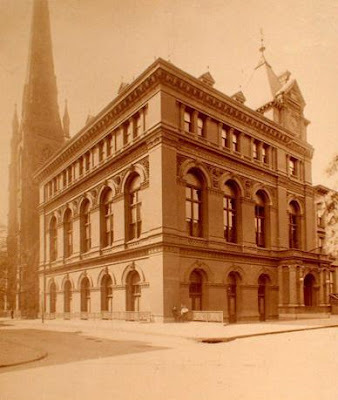 The building is one of the few examples of the 19th century genre of a combined museum and library still in existence and is a designated national hisotirc landmark since 1991. 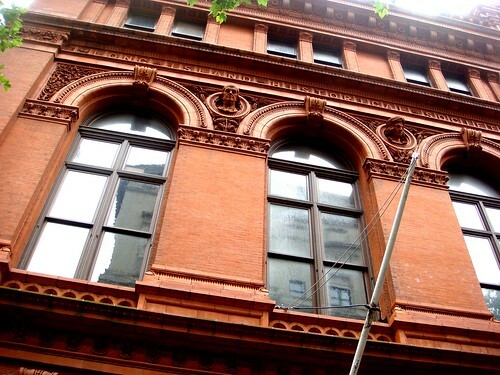 Post is also famous for having built the New York Stock Exchange building on Wall Street, but most of his buildings in NY didn't survive into our time. 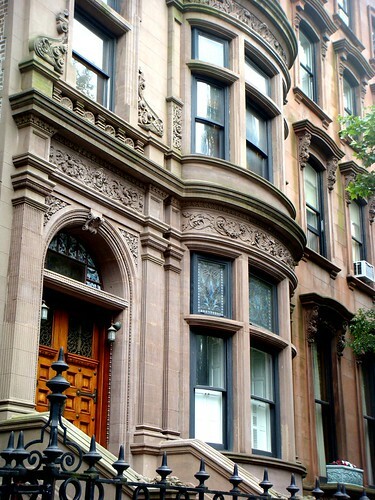 So glad you're in NYC. 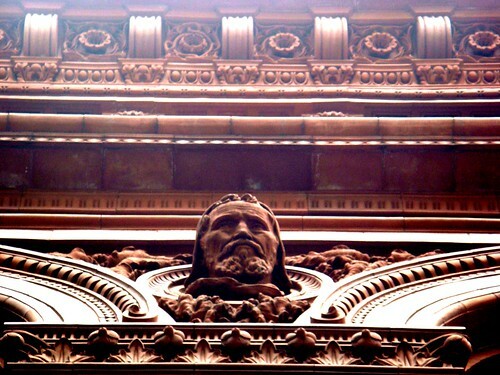 I have never been there and couldn't wait to see it through your camera.